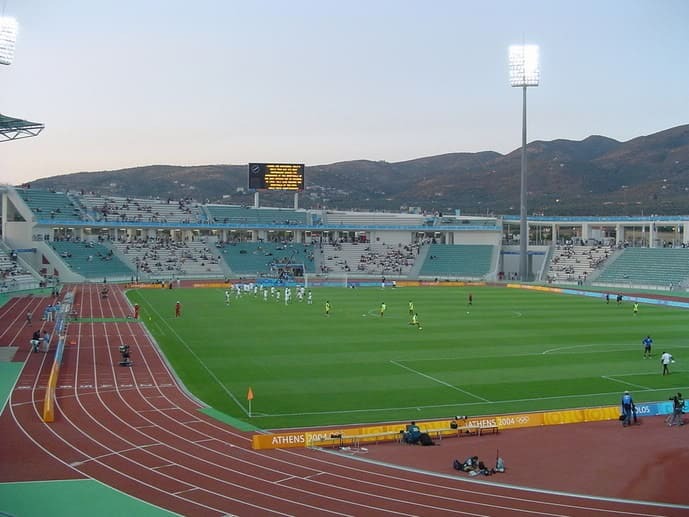 Panthessaliko Stadium is a stadium located at Volos, Greece. The stadium was the site of football (soccer) matches during the 2004 Summer Olympics. 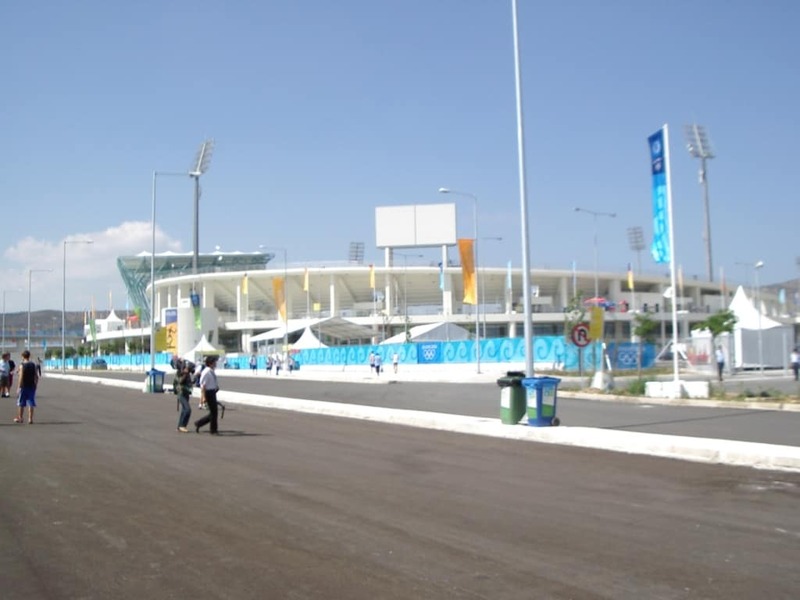 It was officially opened on July 30, 2004 and has a capacity of 22,700 seats, though only 21,100 seats were made publicly available for the Olympic matches. 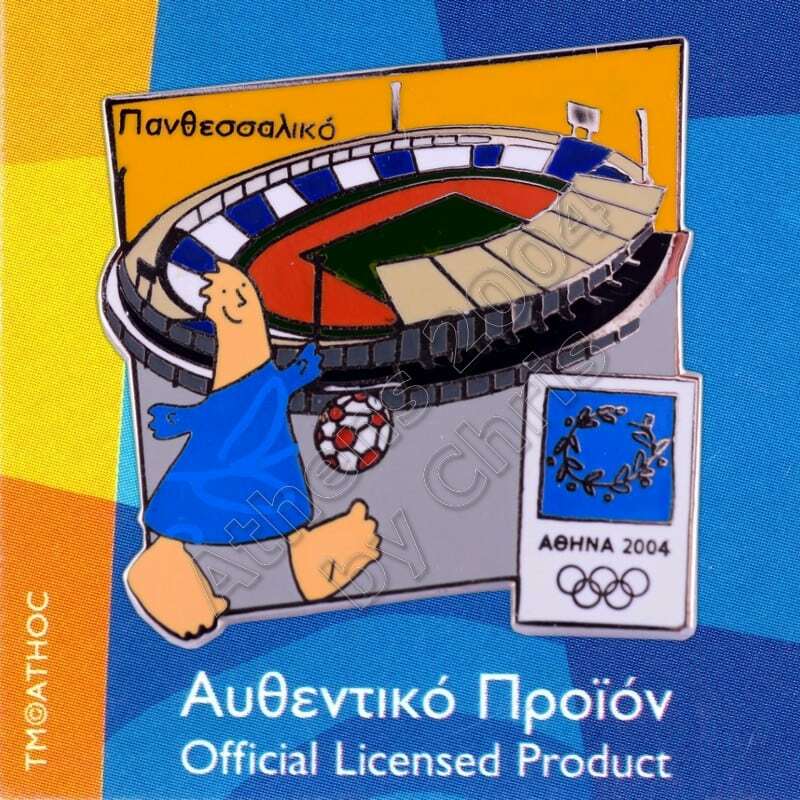 The Panthessaliko Stadium is the home stadium of the two teams of the city, Olympiakos Volou F.C.,in the Football League (Greece) and Niki Volou F.C. 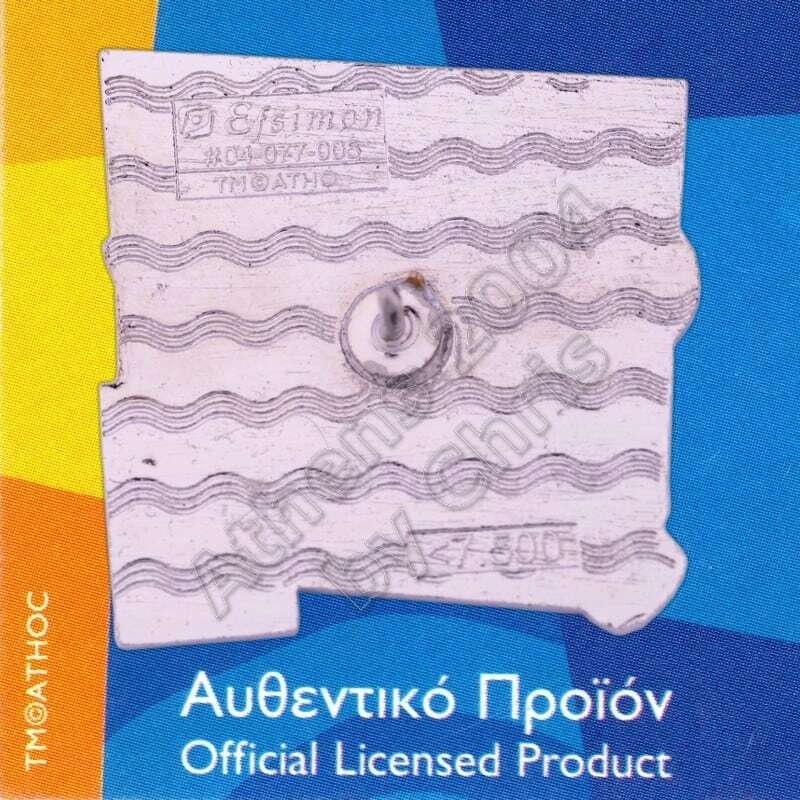 also in the Football League (Greece).